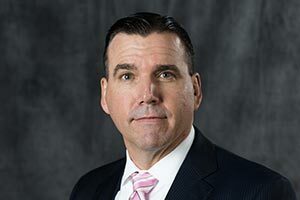 Employers worry about losing their best employees to higher bidders, but there are ways to fight back that don’t involve over-paying. You can stay competitive by discovering what your employees really want from their jobs and delivering on the intangibles. 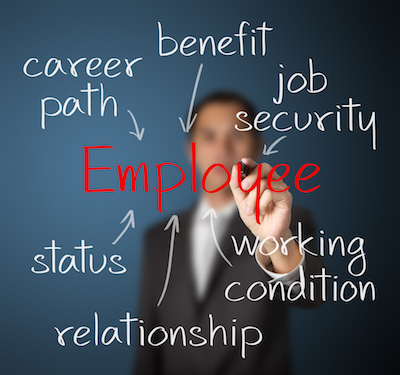 Employee retention continues to be a concern for many industries. 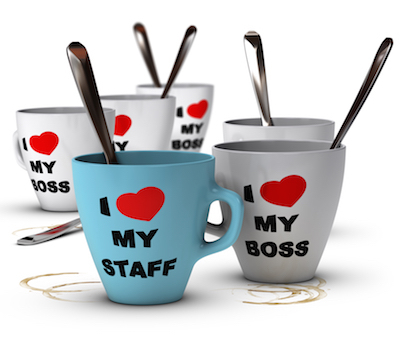 Only 29% of American employees say they feel valued by their companies, according to the Bureau of Labor Statistics. 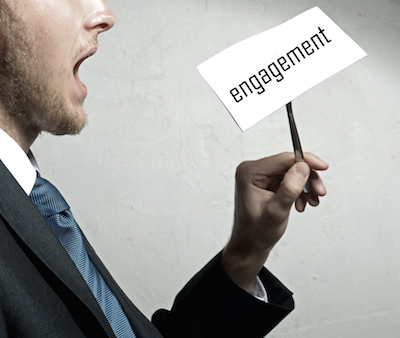 This dissatisfaction can lead to employee turnover. Employee turnover, in turn, costs American businesses $11 billion every year. If you’re seeking high-level talent, turnover can cause delays and create an unstable work environment in addition to costing your business. But by taking positive, thoughtful steps, you can prevent employee turnover. When it comes to attracting and retaining talent for your company, salary and benefits compose only a portion of the total compensation package. 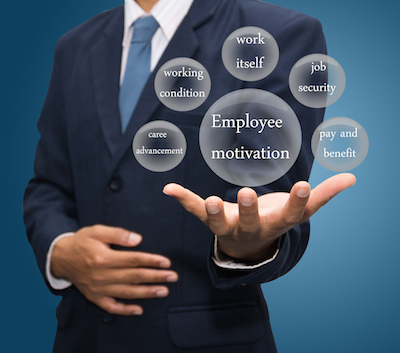 Yet 87% of employers rely primarily on benefits to retain their employees. 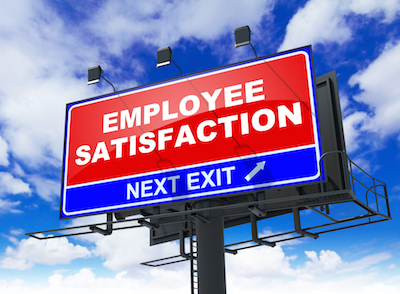 An often-overlooked piece of the puzzle is job fulfillment: the satisfaction employees get from their jobs. The best employees want to feel that the job they do makes a difference to the company’s bottom line. They want to know they’re gaining valuable skills that will contribute to their career advancement. These job attributes translate into job fulfillment. “Meaningful work” is what the best employees want from their employers. The best employees — even high-level executives — align their career goals with the company’s needs. When doing their job well forwards their careers, they become motivated, dedicated and far less likely to seek employment elsewhere. To groom the best employees, start with the best candidates. Find those individuals who fit your organization’s culture, reflect your company’s values and are driven to succeed. Then keep them engaged and challenged every day. To find the best candidates, you need to offer something other than the most money or the best benefits. Compensation is still one of the most heavily weighed factors for accepting a job, but ironically, it’s not as important in employee retention. The best-quality candidates look for intangibles such as a positive work environment and the ability to contribute actively. Job fulfillment goes beyond feeling appreciated. 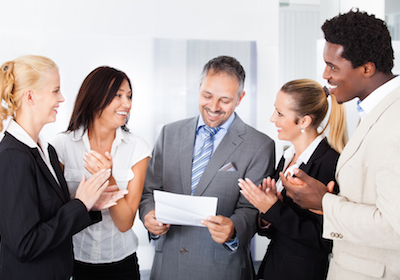 Employees still value accolades for their performance, but encouraging words or congratulatory plaques only go so far. In fact, 60% of young executives describe “a sense of purpose” as a prime reason for wanting to work for a particular company. There’s a saying in the recruitment industry: “Employees don’t quit their jobs; they quit their bosses.” We hear this quite a bit in our conversations with disgruntled employees. 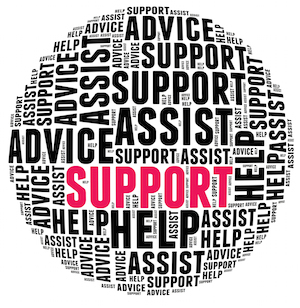 Don’t let your best employees leave because they’re unhappy with their supervisors. You can’t resolve a personnel problem if you don’t know about it, so listen to your employees. Keep your door open and make yourself available. Look for signs of trouble. Too often, employees doubt that corporations have their best interests at heart. On the other hand, employees who believe their managers support them are much more likely to remain and are more engaged in their jobs. Once you’ve attracted quality candidates, don’t let them languish. Challenge them. Keep them focused. And listen to them. Job fulfillment comes from being heard. It develops from feeling engaged in an encouraging environment. They feel challenged doing the job at hand, learning new skills and working toward a definite goal. They look forward to coming to work and won’t even think about leaving your company. Studies have shown that companies engaging their employees are 44% more likely to earn above-average profits. In other words, if you invest in your employees, that investment pays dividends, both in productivity and in your bottom line. Job fulfillment begins with opportunity. More than 50% of Americans said they value career advancement opportunities more than base salary. If you stifle your best employees, you give them a reason to consider their options. Even a glass ceiling can become visible to those beneath it. Your high-level employees are following their own career paths. If you don’t provide an avenue for advancement, they’ll look for it elsewhere. Executives change jobs as often for better opportunities as for better compensation. Discover what they’re striving for and find the best positions within your company to use their talents and fuel their ambitions. A positive work environment is another contributing factor to job fulfillment. More than three-quarters of all workers cite the office environment as a factor in deciding to leave a job. Of all the employees who enjoy their jobs, more than half said they like the people they work with. Part of that process involves creating a common corporate culture and hiring people who fit in that culture. But it also speaks to the quality of the people you hire. Workplace harmony is something that filters down from the top levels. If your company leaders foster competition above all else, harmony flies out the window. One study found that nearly 70% of young executives would sacrifice a work friendship to get a promotion. This is despite the fact that more than half of the same age group says that workplace friends contribute to their overall happiness. The work environment your company promotes is the one that eventually prevails. Plan ahead for harmonious relationships to foster cooperation and encourage job fulfillment. Job fulfillment also comes from challenging, meaningful and interesting work. Your employees want to work on exciting projects. It factors heavily into their overall job satisfaction. More and more, executives want to be involved in projects that align with their values. It starts at the top levels, as almost 40% of executives cite the company’s mission as a source of pride, which leads to greater job satisfaction, engagement and retention. In the end, engagement, learning opportunities, career advancement, challenging work and a positive, harmonious environment all contribute to keeping your employees productive, happy, and much less willing to leave their jobs. Job fulfillment is your best weapon when it comes to retaining your best employees.